Daniel Wells, Sydney Wilson, Rhys Clark and Eden Sharav were the four players to come through Q School event one and earn World Snooker Tour cards for the 2015/16 and 2016/17 seasons. 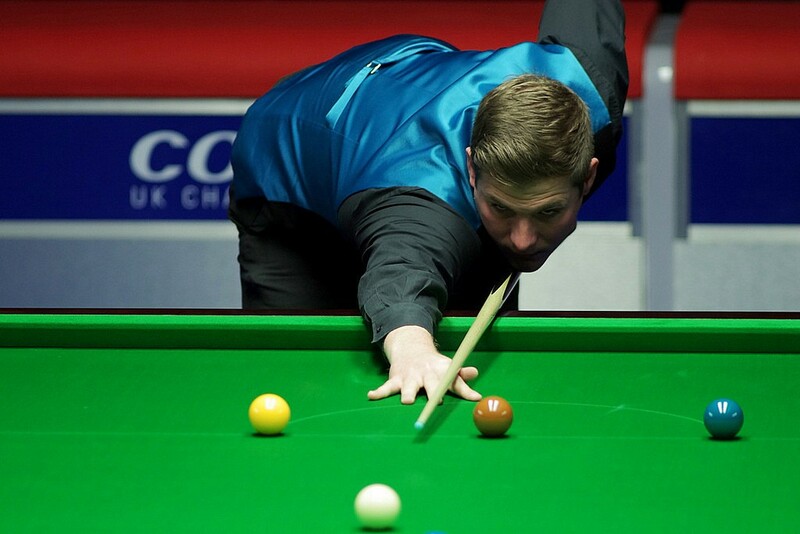 England’s Wilson and Scottish duo Clark and Sharav have won a place on the pro circuit for the first time, while Welshman Wells returns for his third spell. Southend’s 25-year-old Wilson enjoyed a comfortable 4-1 win over China’s Chen Zhe in the final round in Burton on Tuesday morning. He lost the opening frame but then hit back to win four in a row with a top break of 49. 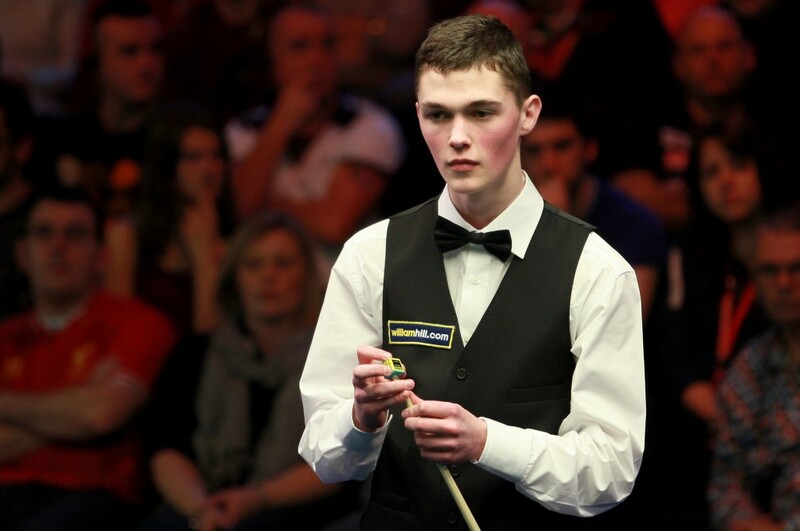 Clark, age 20 from Stonehouse near Larkhall, beat veteran Leo Fernandez 4-1. Breaks of 63 and 59 helped Clark build a 3-0 lead, and he sealed victory in frame five with a 31 clearance. The Scot has enjoyed some promising results as an amateur in recent years, including wins over Kurt Maflin and Pankaj Advani at last season’s Indian Open. Wells was also a 4-1 winner, beating Switzerland’s Alexander Ursenbacher, making a break of 63 in the third frame and a superb 120 in the last. 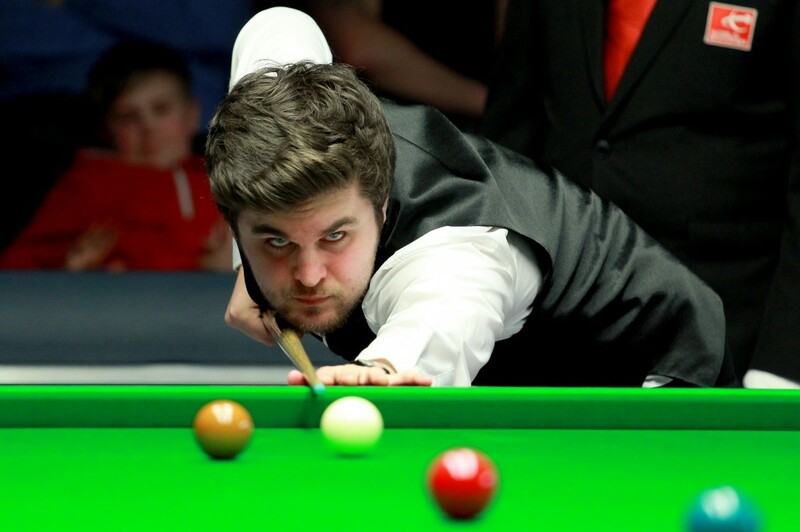 Neath’s 26-year-old Wells, a classmate of Michael White during their school days, came within one frame of qualifying for the Crucible in 2009. He is back on the tour after a year’s absence and hopes to fulfil his potential this time. Sharav, age 23, edged out Adam Duffy 4-3. He led 3-1 after breaks of 103 and 83, then Duffy recovered to 3-3, before Sharav, who qualified for the International Championship and Indian Open last season as an amateur, won the decider 73-20.